Surrey is one of the largest counties in Britain with a population of over a million people. While it is a largely affluent county, this apparent prosperity masks pockets of high deprivation which can often be neglected and lead to some marked inequalities. 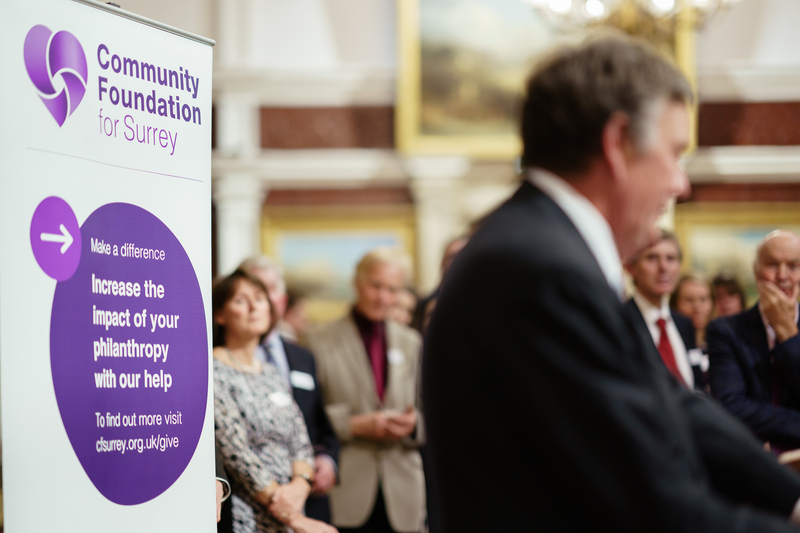 The Community Foundation for Surrey is an independent charitable trust established to inspire local giving for local needs. We work with donors who want to give something back to their local communities and voluntary groups providing vital services for local people and disadvantaged individuals. 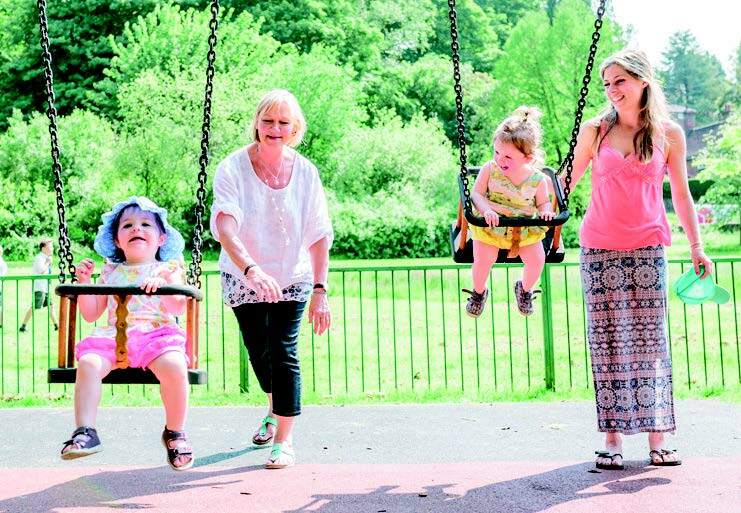 We support local charities, community and voluntary groups in Surrey whose work benefits our communities. "No one is as effective at linking donors with charitable organisations and ensuring that our support is used to the best effect." 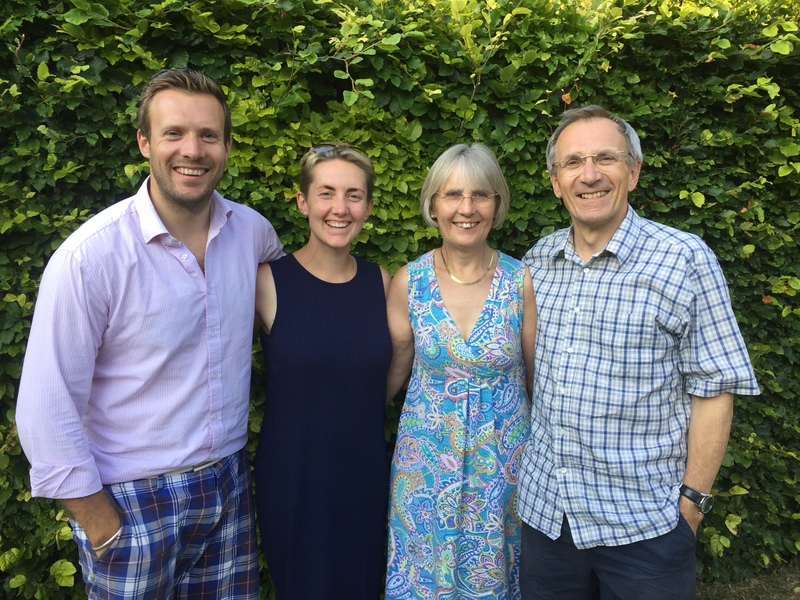 "The Foundation is a perfect vehicle for small trusts to become a part as they experience the benefits without the burdens." 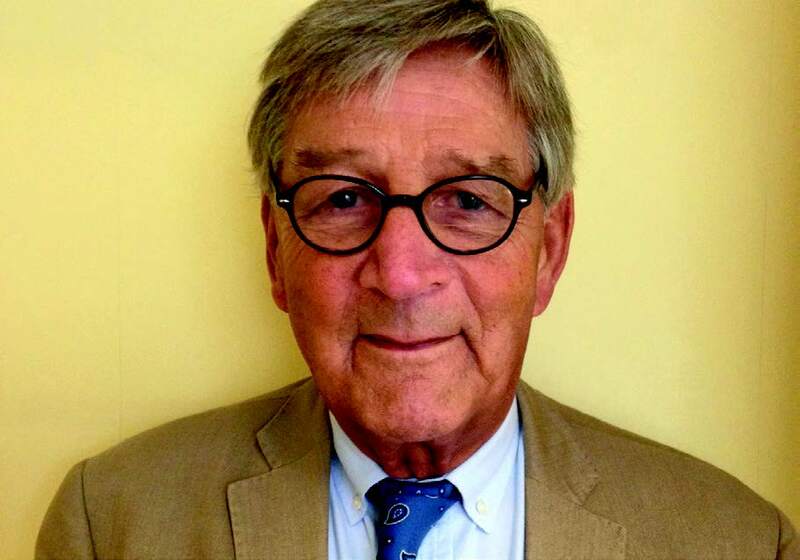 "We have our own fund that focuses on our interests and we can be as involved as we wish." We are a philanthropic charity established to inspire local giving for local needs. We work with voluntary groups providing vital services to local disadvantaged people, as well as donors who want to give to causes they care about. We are part of a national network of 46 Community Foundations, one of the fastest growing philanthropic movements in the U.K.
We operate an efficient grant process in order to make your application with us as simple as possible. Our dedicated and friendly Grants Officers are on hand to help you with your application at any stage. 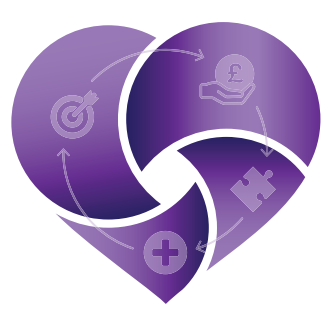 We enable donors to make meaningful connections with Surrey charities in need, providing the donor the opportunity to support causes that they are passionate about, which has a positive impact on the local community.